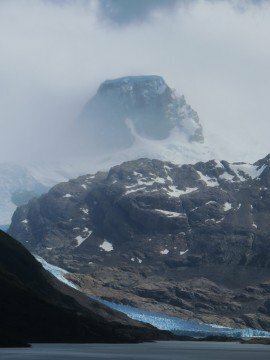 We recently spent a week day hiking Torres del Paine National Park in Chile, Patagonia. 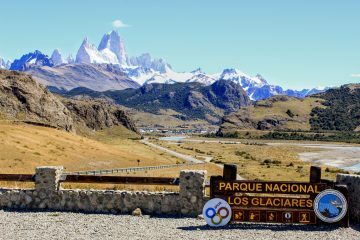 We head to Argentina’s Glacier National Park after a week of day hiking Chile’s Parque Nacional Torres del Paine. 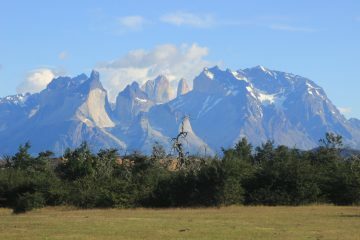 Want to hike Torres del Paine but are intimidated by it? 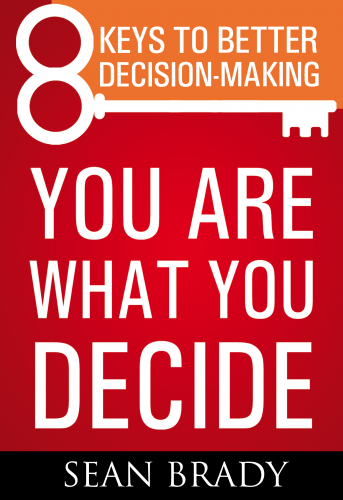 Read this encouraging piece by 66 year old. 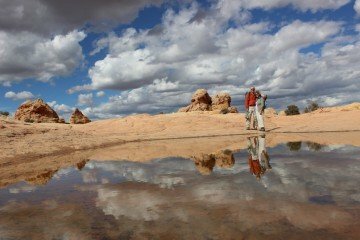 A travelog of a five hour meander through the exotic landscapes of South Coyote Buttes. 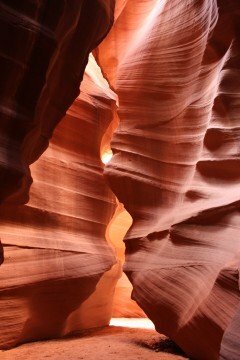 Slot canyons are formed over the millennia as raging flash flood waters and debris tear through narrow sandstone canyons and sculpt magnificent columns, dramatic buttresses, sinuous arches and sacred vaults. 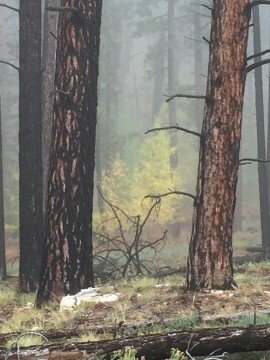 We visited three: Antelope Canyon, Buckskin Gulch and Rattlesnake Canyon. 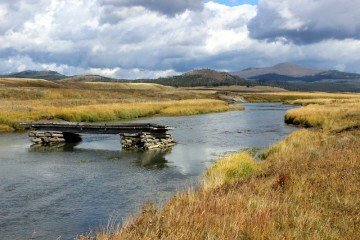 A rich, multi-media description of 12 intense days hiking in Yellowstone and the Tetons. 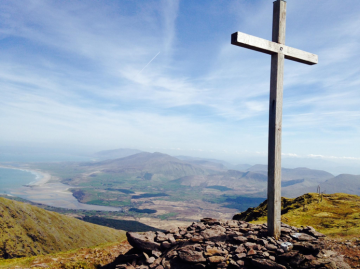 Enjoy this lively description of walking the Dingle Way, an 80 mile footpath on Ireland’s Dingle Peninsula, beginning in Dingle and ending in Tralee. 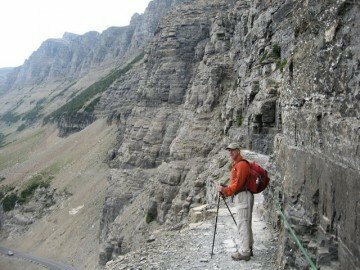 A rich description of ten days hiking in Glacier National Park. 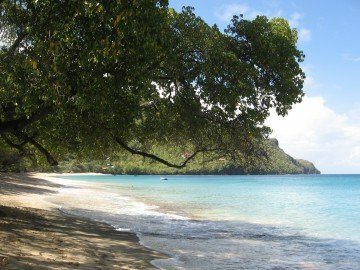 St. Vincent and the Grenadine Island of Bequia are lush, tropical islands, one an eco-tourism destination; the other, a sleepy Caribbean hideaway.